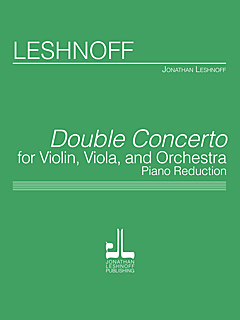 “…Chamber Concerto for Violin and Orchestra by Baltimore-based Jonathan Leshnoff, received its world premiere Sunday evening. The piece certainly had a great launch, thanks to exceptional violinist Gil Shaham and the adventurous orchestral collective from New York called The Knights. 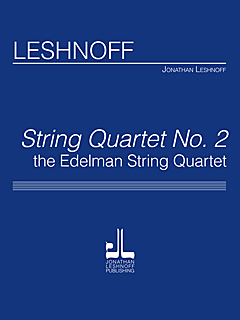 This entry was posted in Affiliated Publishers and tagged Baltimore, Gil Shaham, Jonathan Leshnoff, Shriver Hall, The Knights on February 22, 2016 by elizabethh. On November 5th and 7th Robert Spano and the Atlanta Symphony Orchestra “caught a star on the rise” when they presented the world premiere of Jonathan Leshnoff’s Symphony No. 2, “Innerspace”. Jon Ross of the Atlanta Journal-Constitution called it a an engaging, accessible force of new music from a composer with an approachable modern voice … [that] will surely become a lasting, heralded work. 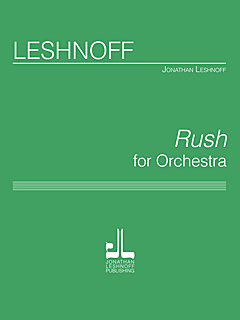 In the composer’s own words, the symphony was born from the exploration of his Jewish heritage and unpacks the main themes from Rabbi Aryeh Kaplan’s book on Jewish religion, “Innerspace.” In the book, Kaplan explains the five levels, or universes, of occlusion from God, which are reflected in the five movements of Leshnoff’s symphony. The first movement, which begins with an anguished cry from the horn section followed by lush, other-worldly strings, represents the first universe, where humanity resides. The fifth level, silence, is the universe that is closest to God. Robert Spano and the Atlanta Symphony Orchestra will also perform the world premiere of Leshnoff’s Zohar oratorio, a joint commission with Carnegie Hall, on April 14 in Atlanta (then again on April 16). The program will then travel to Carnegie Hall in New York for an April 30 performance. 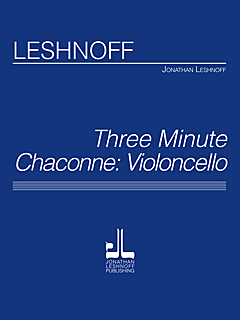 This entry was posted in Affiliated Publishers and tagged Jonathan Leshnoff on November 13, 2015 by nball. 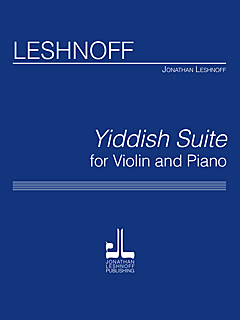 Theodore Presser is pleased to announce that it has recently joined forces with Leshnoff Publishing: sole representative of prominent composer, Jonathan Leshnoff. Mr. Leshnoff has an exciting 2015-2016 season ahead of him, with four significant world premieres already on the calendar. In April, the Philadelphia Orchestra will premiere his Clarinet Concerto (Ricardo Morales, clarinet) and the Atlanta Symphony Orchestra will premiere Zohar, an oratorio co-commissioned by the ASO and Carnegie Hall. 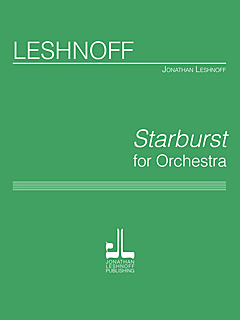 Later that Spring Leshnoff’s new Violin Concerto will be ushered in by legendary violinist Gil Shaham and The Knights, while his Symphony No. 3 will be premiered by the Kansas City Symphony. Explore the newest publications from Leshnoff Publishing below and be sure to visit Theodore Presser for more exciting news about this composer’s work. Commissioned by the Johansen String Competition as the required work for semi-finalists. Many young string players appreciate the brevity and melody of this work. This work is frequently performed as an encore. Commissioned by the friends and family in honor of Dr. and Mrs. Edelman’s 50th wedding anniversary, this work opens with a melodious prayer, followed by a flowing song and ends with a vibrant and constantly-changing allegro. This work has been recorded for the Naxos label. 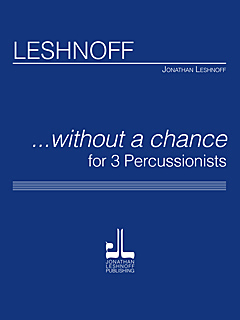 Scored for marimba, vibraphone and mixed percussion, this work opens with a haunting, lyrical theme suspended over marimba murmurs. The middle section matches unpitched percussion with vibraphone producing a rhythmic, kinetic texture. Ending in a haze of soft sounds. 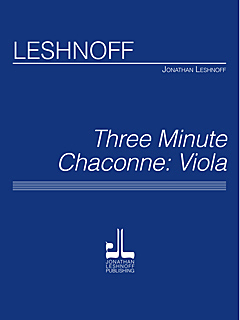 Written for Gil Shaham and premiered at the 92nd St Y in New York, this work contains traditional Jewish tunes as well as newly-composed ones. A Rabbi’s Dance brings this work to a lively close. 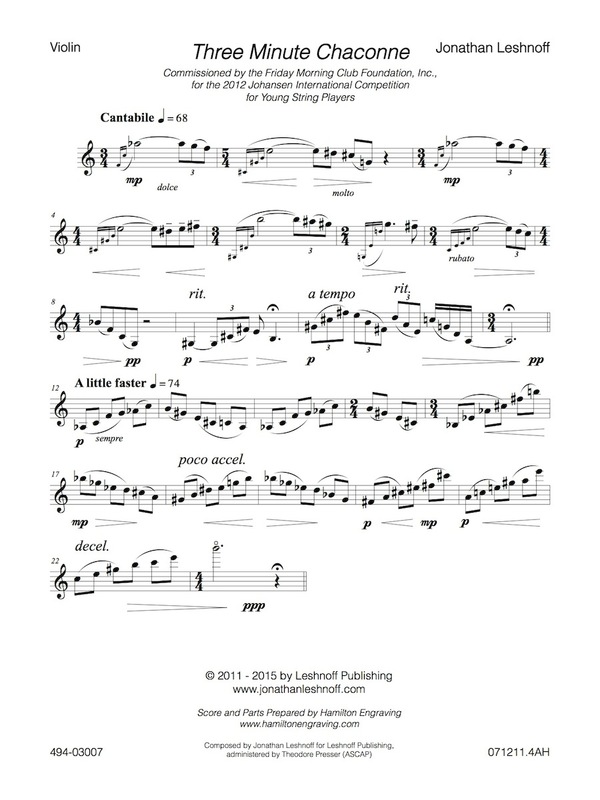 This work is also available for viola, clarinet and piano. This 8-minute concert opener alternates between pulsating fast sections and ethereal, suspended solos for clarinet and harp. Recorded on the Naxos label by Michael Stern and the IRIS orchestra, it has been broadcast numerous times. Shimmering with excitement and energy, this 8-minute opener is an excellent way to start an eveing’s performance on a thrilling note. This work has been performed by over 13 orchestras. Melodious and introspective, this work combines the soloists in a contrapuntal fabric that is sure to thrill. Its energetic scherzo is contrasted by the ethereal third movement that is suspended in time. This work has been recoded on the Naxos label with Roberto Diaz as viola soloist. Premiered by Jeffrey Khaner and the Philadelphia Orchestra, this tour de force work has received rave reviews from players and critics alike. Fast, energetic and spiritual, this concerto is rewarding for those ready for the ride. 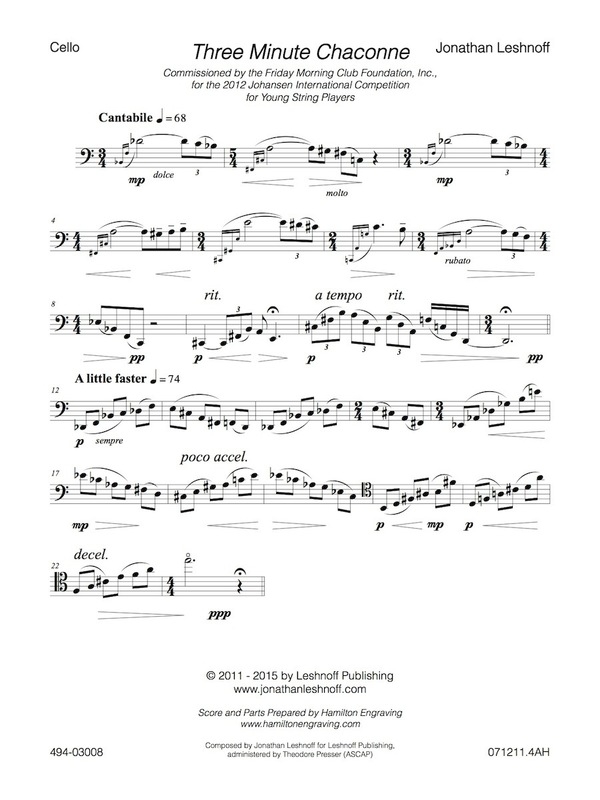 Written for Manuel Barrueco, this concerto utilizes the guitar idiomatically. The composer worked closely with the soloist to form a piece that is rhythmic, lyrical and fits the instrument. This work was co-commissioned by the Baltimore, Nashville, Reno and Asturias Orchestras. 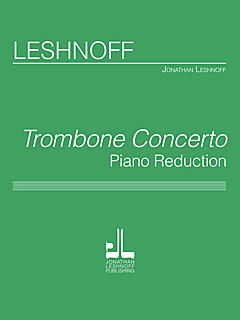 Opening with a powerful statement for the trombone’s soaring tone, this concerto also explores the delicate and playful aspects of the trombone. This concerto also exists in string orchestra arrangement. A translucent and melodious setting from Canticles, this work explores smooth choral textures in sweeping, lush harmonies. This entry was posted in Affiliated Publishers, Theodore Presser Composer Activities on September 21, 2015 by admin. Alek­sey Igudes­man and Hyung-ki Joo, collectively Igudesman and Joo, are two clas­si­cal musi­cians who have taken the world by storm with their unique and hilar­i­ous the­atri­cal shows that com­bine com­edy with clas­si­cal music and pop­u­lar cul­ture. To date their clips on YouTube have gath­ered over 35 mil­lion hits, and the duo has appeared on tele­vi­sion in numer­ous coun­tries. Equally com­fort­able per­form­ing in clas­si­cal con­cert halls, as well as in sta­di­ums in front of crowds of 18,000, their col­lec­tive dream is to make clas­si­cal music acces­si­ble to a wider and younger audience. This entry was posted in Affiliated Publishers on July 17, 2015 by admin. Visit Universal Edition’s #ArvoPart80 blog. Arvo Pärt was born in 1935 in Paide, Estonia. After studies with Heino Eller’s composition class in Tallinn, he worked from 1958 to 1967 as a sound engineer for Estonian Radio. In 1980 he emigrated with his family to Vienna and then, one year later, traveled on a DAAD scholarship to Berlin. As one of the most radical representatives of the so-called ‘Soviet Avant-garde’, Pärt’s work passed through a profound evolutionary process. His first creative period began with neo-classical piano music. Then followed ten years in which he made his own individual use of the most important compositional techniques of the avant-garde: dodecaphony, composition with sound masses, aleatoricism, collage technique. Nekrolog (1960), the first piece of dodecaphonic music written in Estonia, and Perpetuum Mobile (1963) gained the composer his first recognition by the West. In his collage works ‘avant-garde’ and ‘early’ music confront each other boldly and irreconcilably, a confrontation which attains its most extreme expression in his last collage piece Credo (1968). By this time all the composition devices Pärt had employed to date had lost all their former fascination and begun to seem pointless to him. The search for his own voice drove him into a withdrawal from creative work lasting nearly eight years, during which he engaged with the study of Gregorian Chant, the Notre Dame school and classical vocal polyphony. In 1976 music emerged from this silence – the little piano piece Für Alina. It is obvious that with this work Pärt had discovered his own path. The new compositional principle used here for the first time, which he called tintinnabuli (Latin for ‘little bells’), has defined his work right up to today. The ‘tintinnabuli principle’ does not strive towards a progressive increase in complexity, but rather towards an extreme reduction of sound materials and a limitation to the essential. 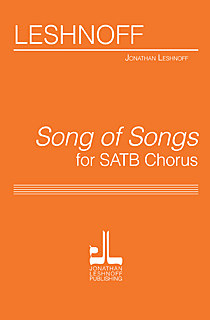 Collected Choral Works – Complete Scores. This anthology of choral works is representative of Pärt‘s work, even including two selections from his major a cappella work, Kanon Pokajanen. The selection is also carefully geared towards the music represented on three CDs, all of which were recorded in consultation with the composer. This entry was posted in Affiliated Publishers, Theodore Presser Composer Activities and tagged Arvo Part on April 16, 2015 by admin.